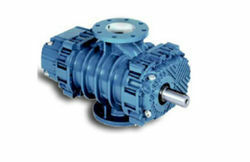 Capacity 1500 to 7500 LPM, Ultimate Pressure : < 5 X 10-3 Torr FEATURES : # Excellent vacuum degree with perfect sealing design. # Rugged construction and excellent inter-changeability of parts. 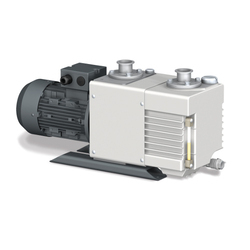 Everest Blower System Pvt Ltd.
We are offering WSSR Series Rotary Piston Pump in different configurations and models. You need to opt as per your requirements.